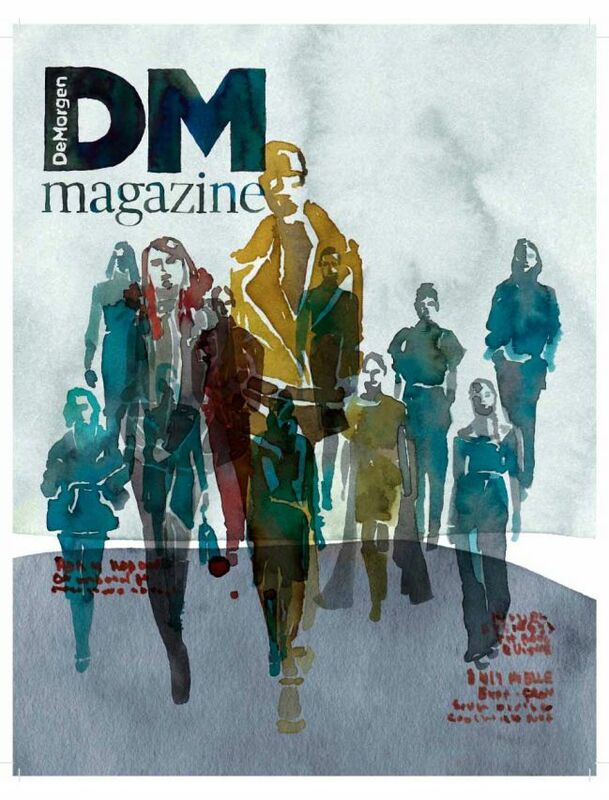 DM magazine, the extra thick magazine in the weekend edition of De Morgen, consists of a combination of lifestyle and quality journalism. The best interviews with an open mind, a world of character, positive in tone and strikingly combined each week with top photographs in an international context. In addition, the lover of life will be inspired with the right lifestyle content, in the unique style of De Morgen.